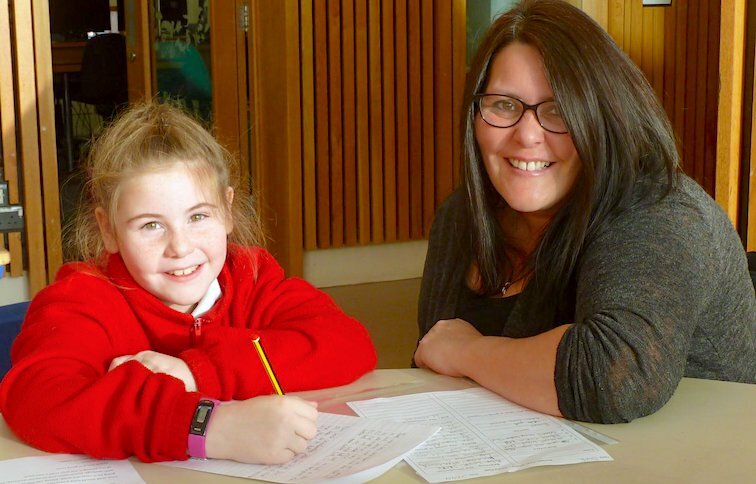 At Lowther we love Creative Writing. We have lots of Creative Writing activities available to keep us interested and learning. Here's a snapshot of some of our recent Creative Writing works. There's a huge focus on writing this week at Lowther. 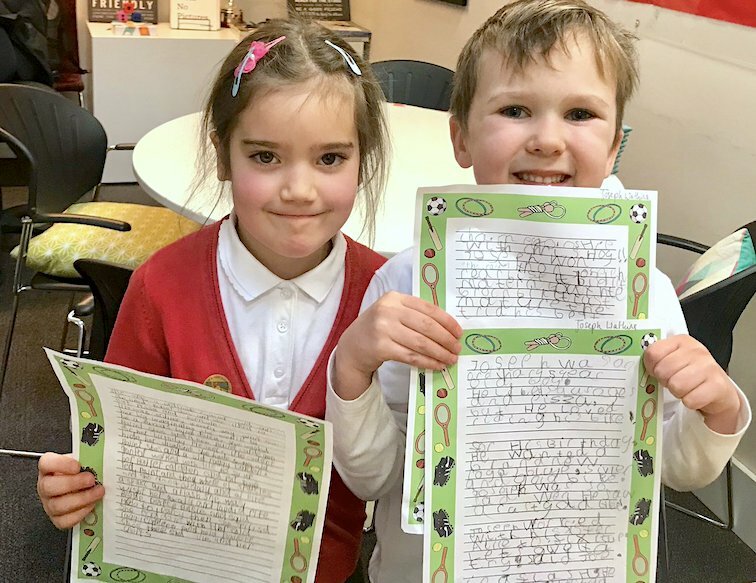 These two awesome Year 1 pupils nailed their superb stories. Impressive work. 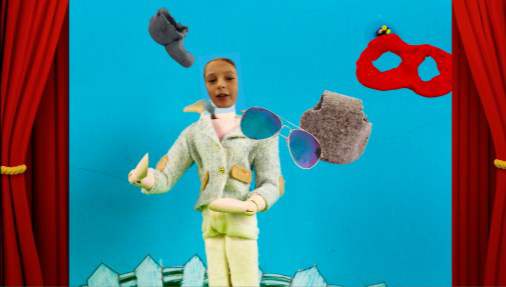 What a fabulous result for our young film makers in Years 5 and 6. 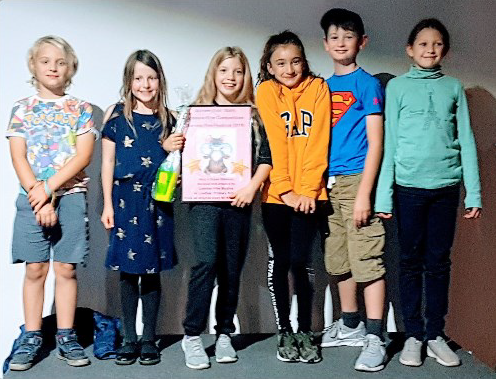 Children from across the year groups won two awards at the Barnes Film Festival - Best Film and Best Screenplay. What a tremendous achievement. What ís even better is that the story they made into a film was the award winning story written by our very own Nico Williams from Year 2. Amazing stuff. This is all part of our work to give children a wealth of opportunities and also to help us promote quality writing even further. The films can be seen on our Videos page here. Our annual performance poetry competition was another huge success. 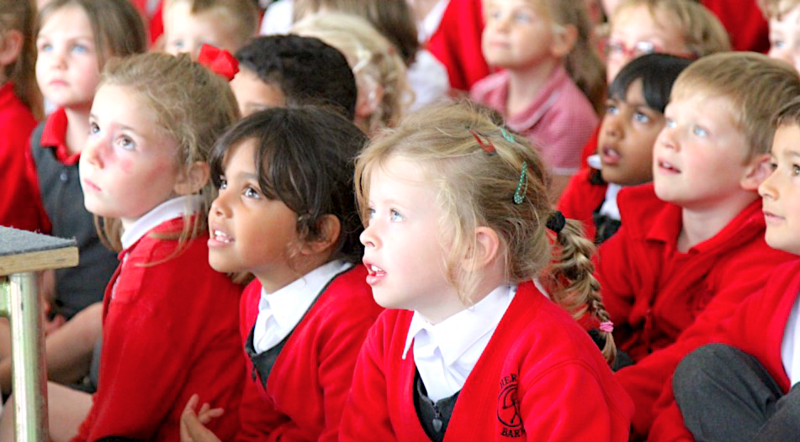 We had children from all the years from one to six perform poems for the whole school to listen to. There were individual performances, groups, raps, songs, poems with strong messages and poems which made us all laugh. It was a great deal of fun and really showcased the range of talents we have in our fantastic school.